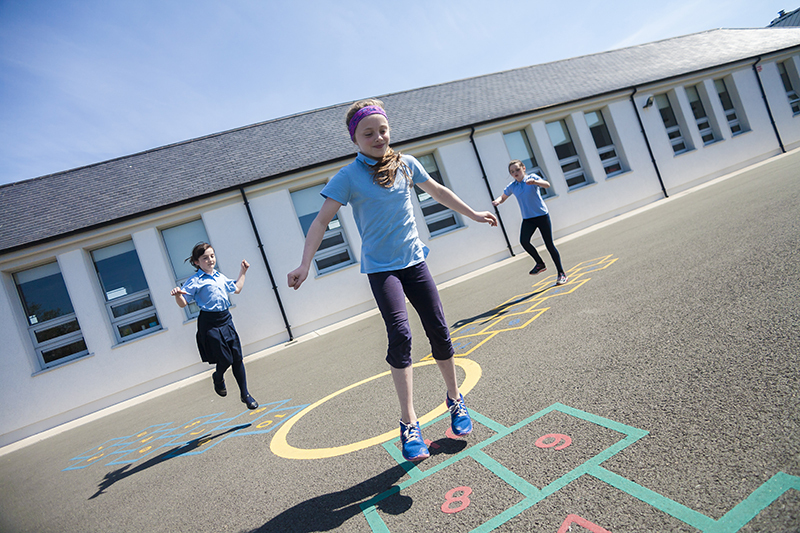 Once you have submitted your enrolment form and your child is accepted into the school you will be invited with your child to attend an induction afternoon where you will meet the Principal Ms Hester and the Junior Infants teacher. Children will be introduced to the classroom environment and meet their fellow classmates. Parents will be provided with all the necessary information required to ensure their child’s journey starting school is as seamless as possible. Check out our open evening page for a view of last years event.